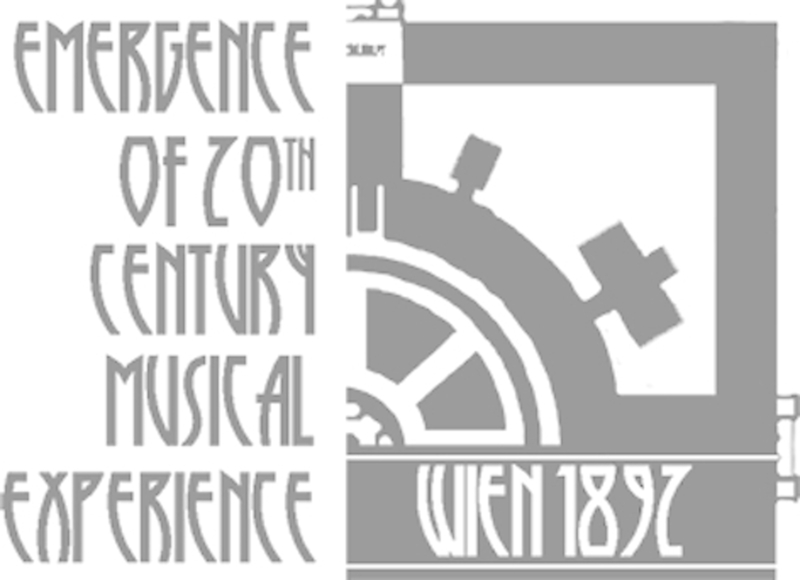 9–10 February 2018 — Seminar: La música tardo medieval i renaixentista al Regne de València: historiografia i perspectives d’estudi — Institut Valencià de Cultura (Valencia) - Vienna 1892 The Emergence of 20th Century "Musical Experience"
On 9–10 February 2018, Prof. Dr. Cristina Urchueguía will take part in the seminar: “La música tardo medieval i renaixentista al Regne de València: historiografia i perspectives”. The event is organized by the Associació Valenciana Musicologia, the Institut Valencià de Cultura, and the Universitat de València, in collaboration with the SNF Project Emergence of 20th Century Musical Experience (Universität Bern) and ICREA. See the event description here.